The TT8 is a high tech and robust treadmill, it has been designed for those that really want to push their workouts and power through their fitness goals. 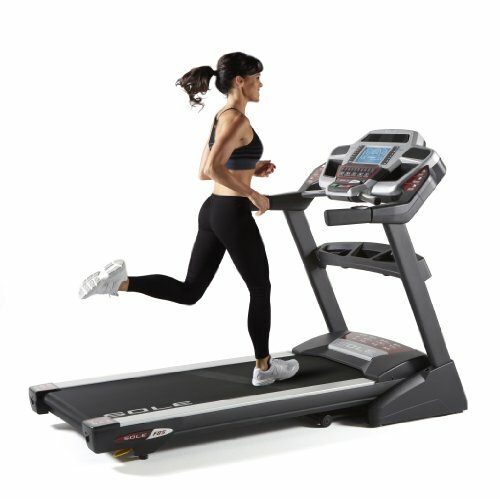 Its rigid frame makes for a much more comfortable workout, it reduces the impact on a runners joints by 40% less then any other treadmill as well as asphalt. If you are looking for the ultimate workout machine then you have found it in the TT8. 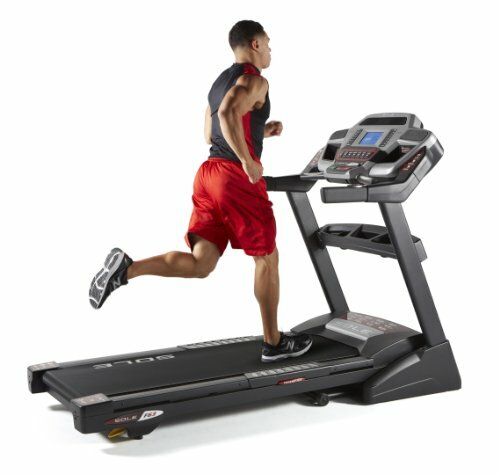 The Sole Light Commercial TT8 is the top of the line for treadmills. It will meet the needs of what’s used at the gym but is well below the price of what’s being sold to the gyms. 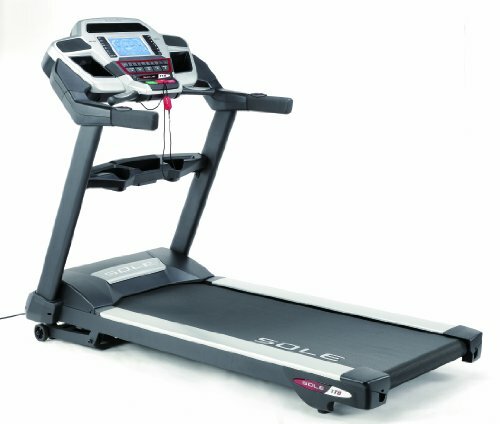 The TT8 comes with a powerful 4.0 CHP motor, 3″ sized rollers and a heavy flywheel, all helping to create an extremely smooth, durable Light Commercial treadmill. 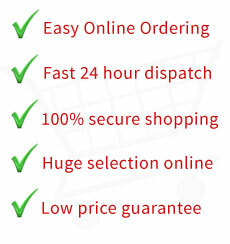 The challenging programs and large 9″ backlit blue LCD display will keep users upbeat and focused.